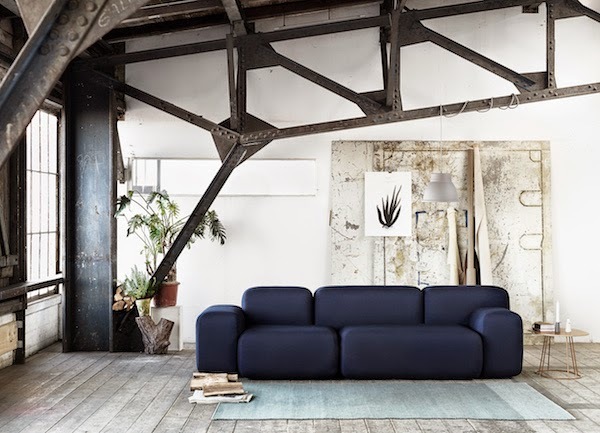 Muuto added two more items to their collection which I hope to see when visiting Paris next month. Last year I really enjoyed the stands of the different Scandinavian brands at Maison & Objet and I can't wait to be back in Paris to enjoy Paris designweek, visit the exhibitions and meeting up with my fellow French blogger friends. 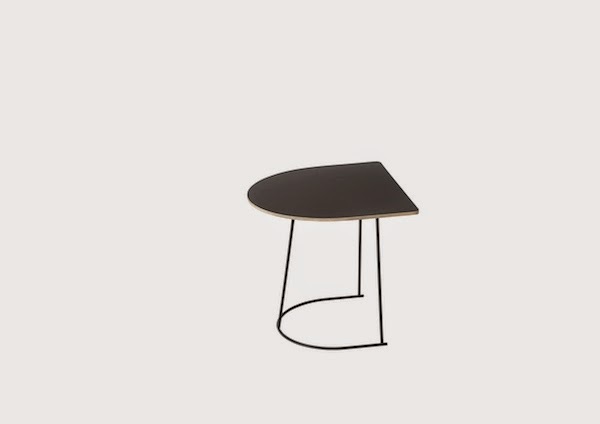 Coffee table 'Airy' comes in different shapes and sizes. There are three different sizes from 120x65 cm. to 68x44 and a half size table of 44x39,5 all made out of polished plywood and a light soldered iron frame. Also Fiber 'chair' is a new design by Iskos Berlin for Muuto. Stripped of of all unnecessary layers and leaving just the chair with a seat, back and armrests that is integrated in one harmonious shell, this chair seems perfect for nesting yourself into. 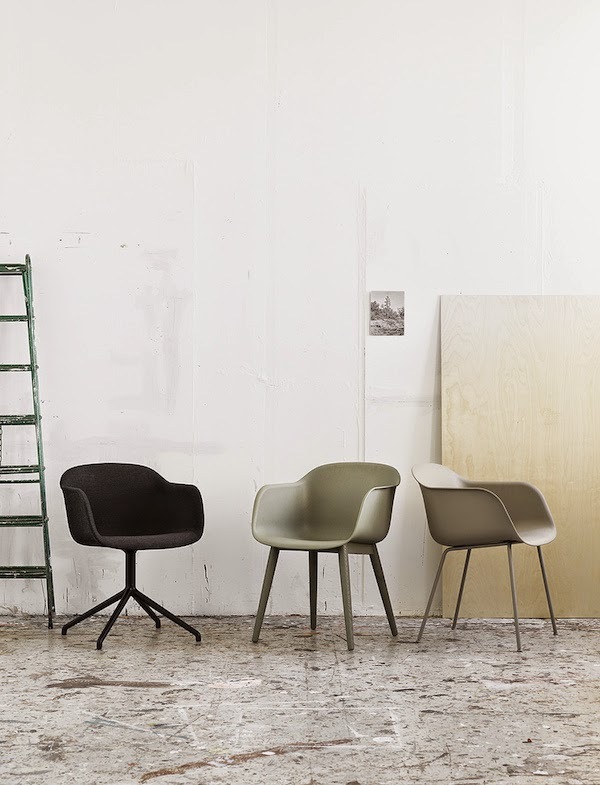 Consisting of different colours and four different bases, there is a chair for every room and function.